I hope it helps because I get quite a few questions about Belize in the summer. How is it? Does it rain all the time? Are there one zillion bugs? Is everything closed? Will I be the only one on the island? 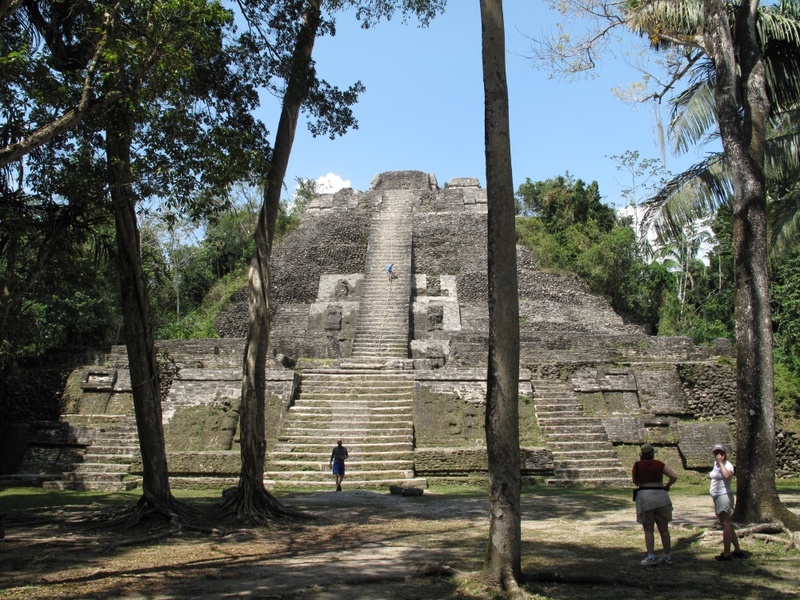 Is Belize worth visiting in the summer? …and then again in October 2006 and from there? I decided to move here – for a test year. I hadn’t even seen the high season. Here are 5 things, both good and not-so-great, that summer means to me. If you consider yourself a person who can go with the flow – COME ON DOWN. I find new things I love about this country every day. 1. Warm Weather – I can not sugar coat it for you. 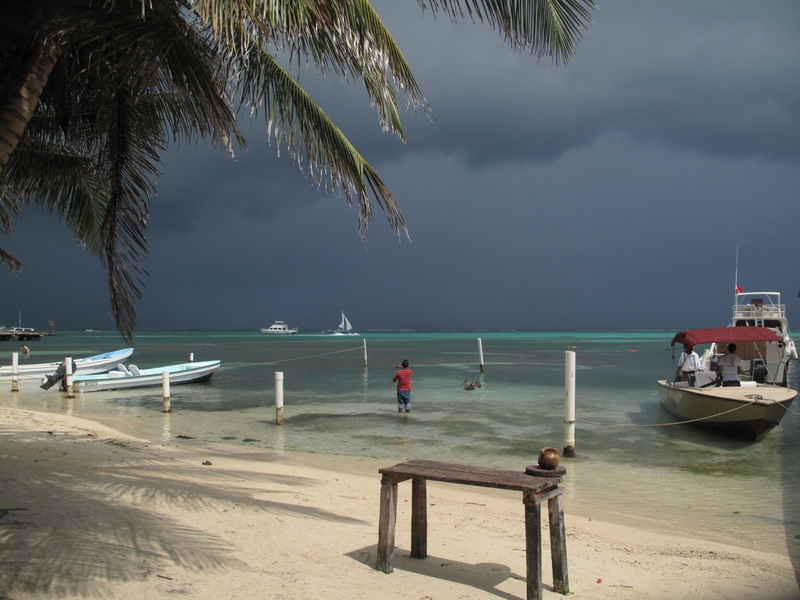 Actual year-round temperature in Belize does not vary all that much. Day time temps sit between about 75 to the high 80s. Dark August, late afternoon clouds at Tranquility Bay are almost more beautiful than sun. …and the humidity hardly dips below 80%. That leads me to my next topic. 2. Bad Hair. You can pack your hair dryer and your straightening iron but as soon as you get outside into the breeze. Ta DAH! Frazzle dazzle. If you have a magic product that fixes all that…let me know. Because I’m pretty sure it doesn’t exist on this planet. Head out on trips and enjoy a sailboat tour with just a handful of people. 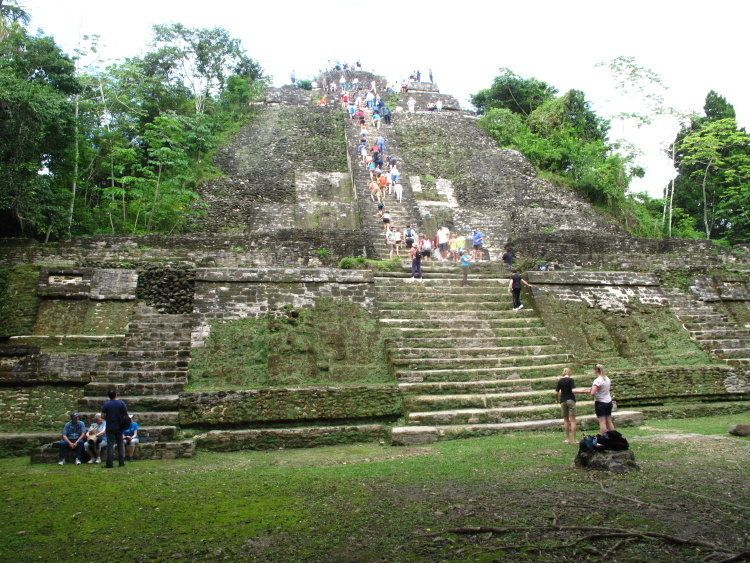 The popular tour sites tend to be less crowded. Almost every hotel has rates for the “High Season” vs. “Low Season” – check your favorite’s website. Airline prices are historically lower during the summer and fall and with Southwest Airlines adding a flight last October? The additional competition is helping even more. Conch season is closing soon. VERY SOON – June 1st. But then there are just a few weeks until lobster season opens. 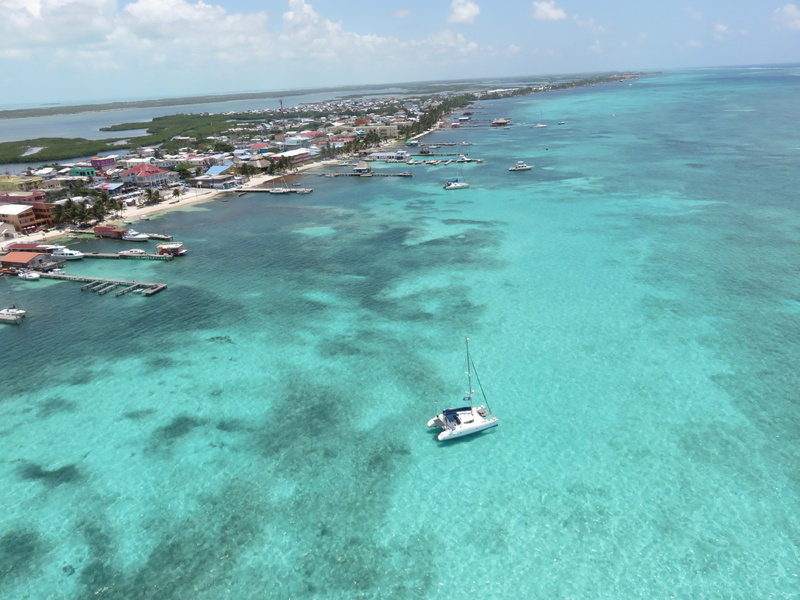 And Belize celebrates with some of our largest festivals – San Pedro, Caye Caulker and Placencia – all in mid June. Summer is the time to try it all. It definitely the place to be in the summer. 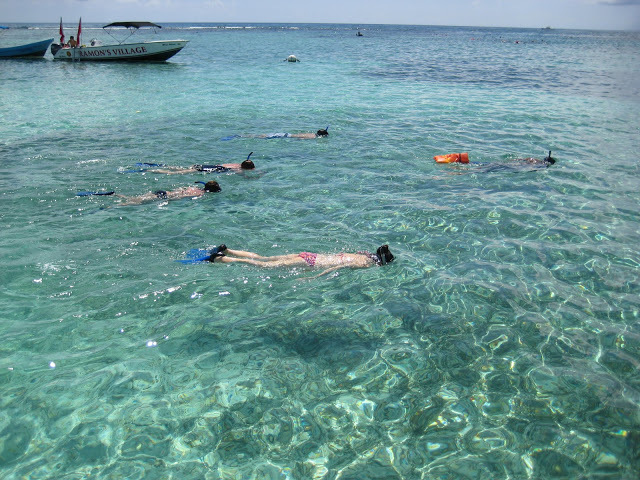 The water temperature is usually in the low to mid 80s. 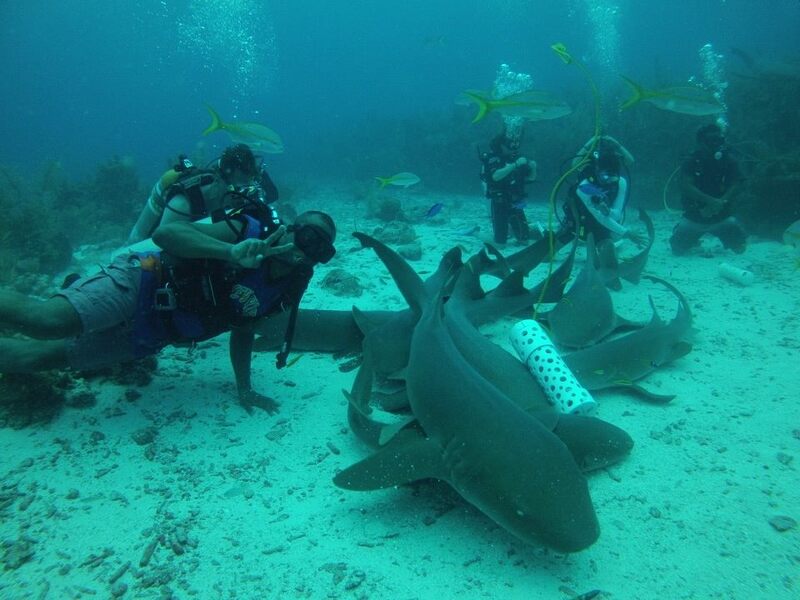 You don’t need your wet suits. For all your fly fisherman out there. June through August is considered PRIME season for migratory tarpon. The water is generally calm and warm and the fishing is great. 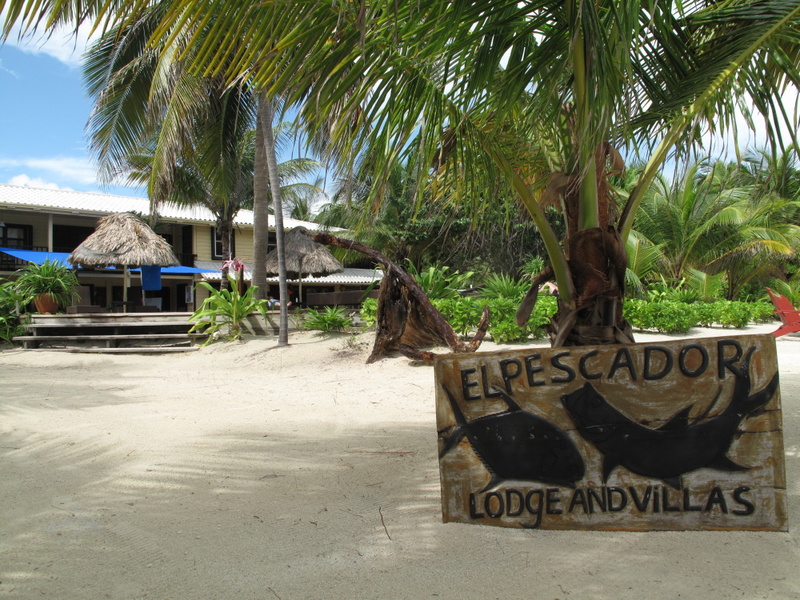 Here is the famous lodge El Pescador. 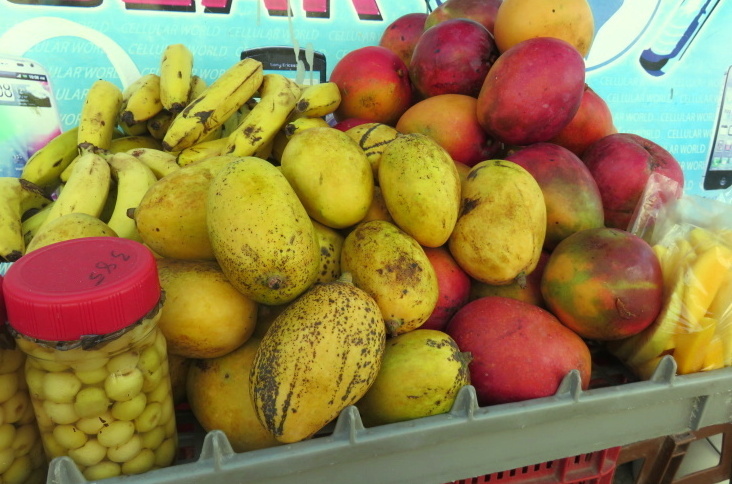 Or Cayo Francis Farm & Fly on the Leeward Side of the island. OH…and you thought I wasn’t going to answer those questions asked in the first paragraph? I will. No, it does not rain all the time. In fact, in the summer, there are mostly rainy nights and sunny days. Sure you’ll be a rainy morning or late afternoon once in a while, but mostly the weather is great. Bugs? Yes. We have more in the summer. They love the rain. Bring your mosquito spray and apply in the early morning and the evening, if you go on a mainland trip. Be vigilant about it. Will you escape completely bug bit free? No. Unless you are some sort of DEET ninja. Storms? Yes. We are technically in the hurricane season and storms are a possibility -as they would be if you were visiting Florida, North Carolina or any of the Caribbean island. It is always best to check the NHC (National Hurricane Center) before your trip. I have been here since 2007, and there has not been a major storm to hit the island. Lonely? Will you be the only one on the island? No way. There will be less tourists but WE LIVE HERE! It’s a great chance to hang out with locals and residents and really get to know the place. 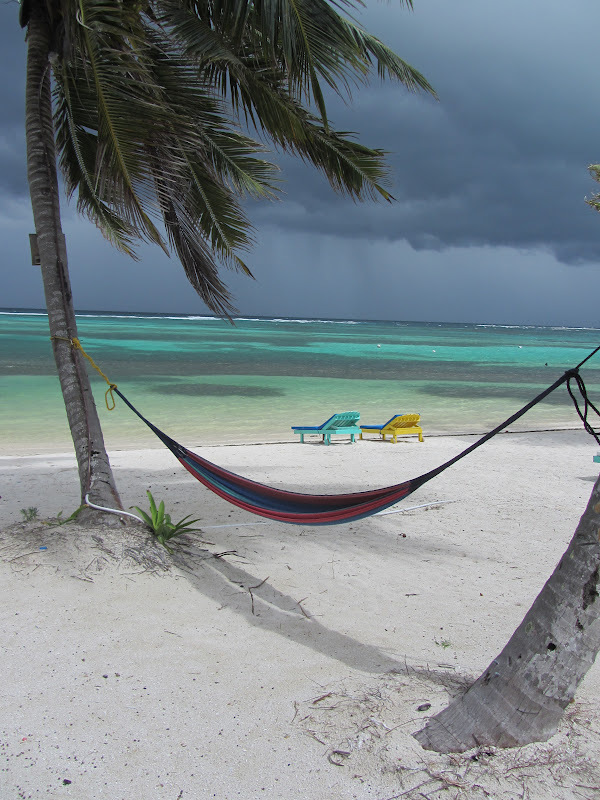 There you go…summer in Belize. Bad hair, good times. Belize Tourism Board? You can have that one. And I suggest, if you ever doubt Belize for a second, you watch this Belikin Beer commercial. It’s amazing. Good post! Got my AC fix for the day! THANKS! Excellent post. 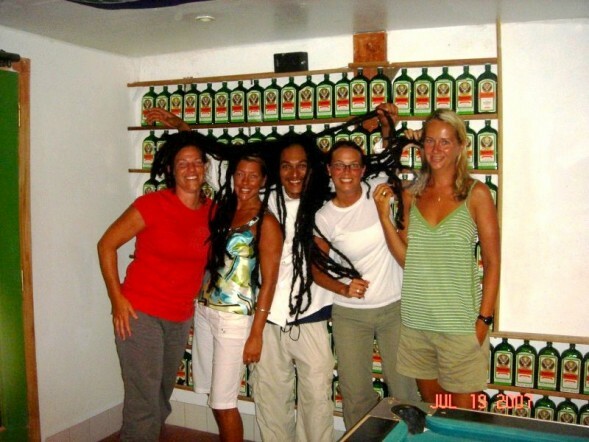 Love the “bad hair, good times” motto. So true! We actually preferred summer since crowds were much less and traffic calmer. It sounds similar to summers in the Keys. Except here there’s no breeze at all and it’s much more crowded. i watched the video….again…it didn’t help/change my doubting. In Love! Out trip is planned for November. Can’t wait to experience all that you write about.